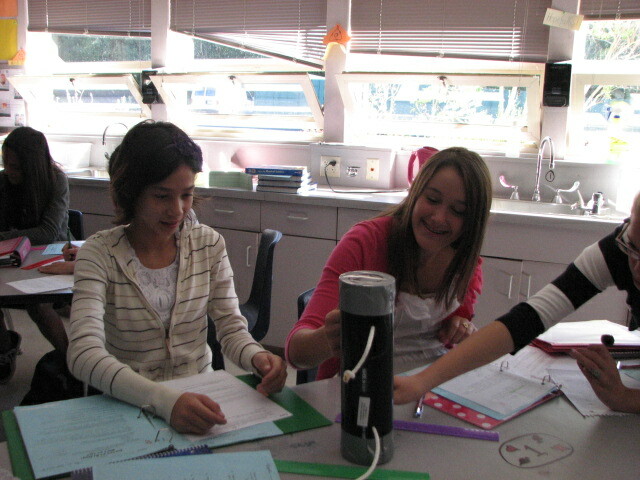 Thanks to Lynn Barakos of Lawrence Hall of Science for this excellent activity. It’s all outlined in UC Berkeley’s School of Paleantology “Understanding Science” site, in the Nature of Science lessons. The big, coooool thing about it is that kids are dying to figure it out. They naturally come up with all kinds of drawings for what’s going on inside, then use each other’s to modify their hypothesis and to make predictions about what should happen if a particular drawing is true. It’s done entirely without any preamble other than ‘What’s going on?” THEN they compare what they did to the lovely flow diagram from the same folks that say how science works. It’s much more real and flexible than the usual stupid ‘recipe of science’ and it turns out, they naturally do about 70% of what scientists do. It’s fun for them to color in the parts they did on the diagram, and very empowering, fun and well, just a blast all round for me too. Big BTW: Don’t reveal the inner workings of the tubes. Ever. This mimics investigating a natural system that we can’t observe directly, like atoms. It’s not like God reaches out to researchers and says “Look guys, youve been working on this for a really long time and I’ll gets show you what’s really going on”. So in that way, this activity makes the frustation of science as well as the fascination clear. And shows why hypotheses about the natural world are never 100% proven. 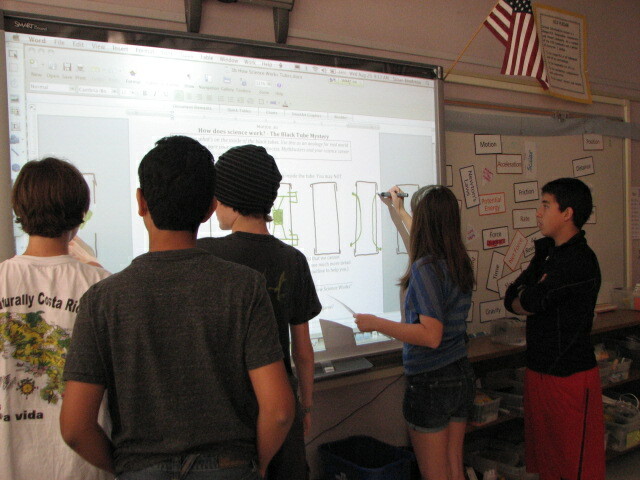 Drawing hypotheses on the Smart Board while others consider updating their own hypotheses. Entry filed under: Critical Thinking, Curiosity, Experimental Method, Inquiry and critical thinking, Starting the School Year, Technology in class. 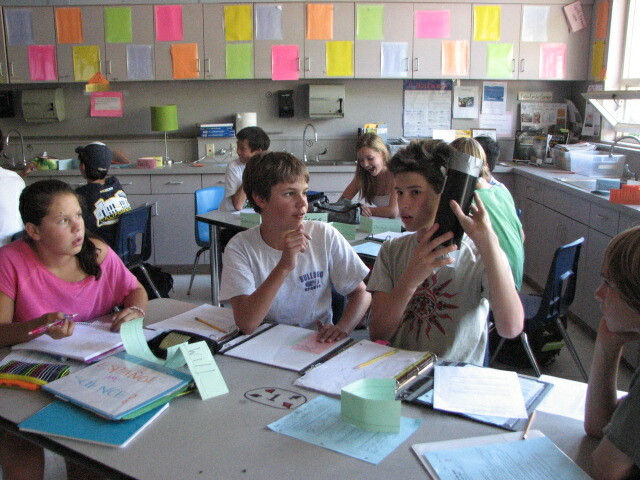 Tags: 8th grade science, generating hypotheses, hands-on lab, how science works, inquiry, inquiry activity, lesson plan, mystery tube activity, nature of science, Smart Board interactive, starting year, student activity, student sheet.